Don’t forget your camera when you visit Maizuru, Kyoto, famous for its phenomenal landscapes, beautiful beaches, and breathtaking lakes and mountains. 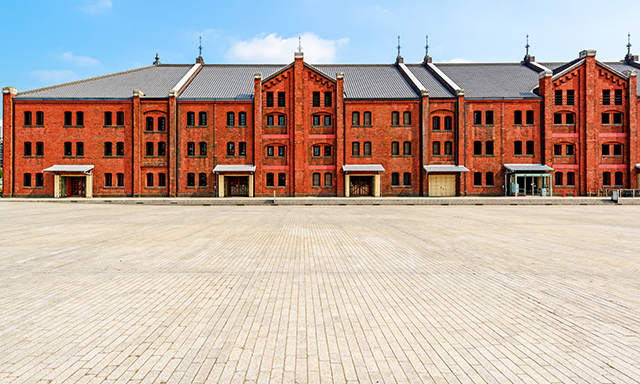 Established as a naval port, Maizuru played an important role during the Russo-Japanese War and is still a base for the Japan Self-Defense Force. 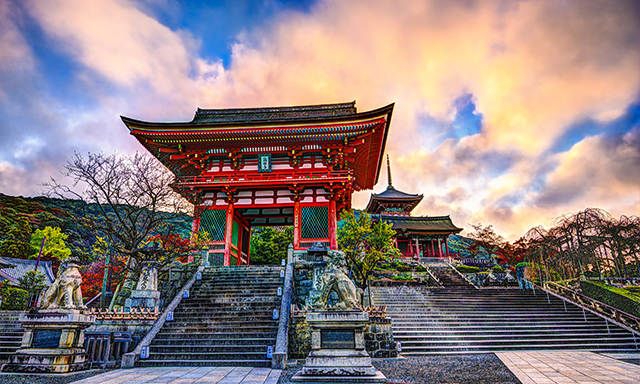 Located in the former capital, Kyoto, there are dozens of gardens, shrines, and museums to see, putting this unique destination on the sightseeing map.